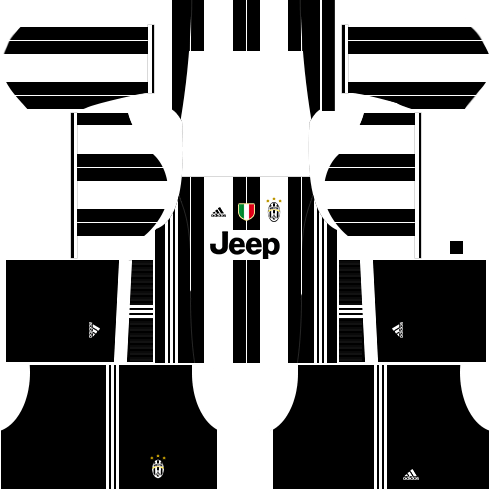 Juventus, also known as Juve – is one of the most successful football clubs in Italia. 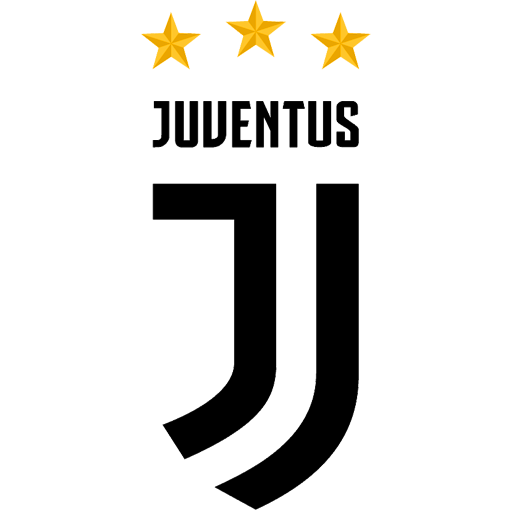 Juventus is the first club to win three European Football Trophies: C1, C2 & C3. 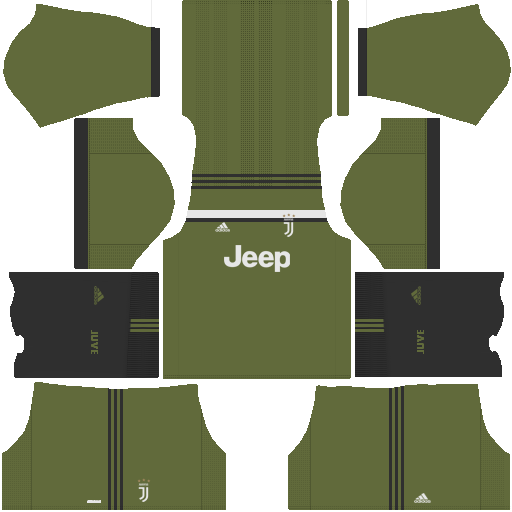 On 10 July 2018, Cristiano Ronaldo signed a four-year contract with Juventus after completing a €100 million transfer. 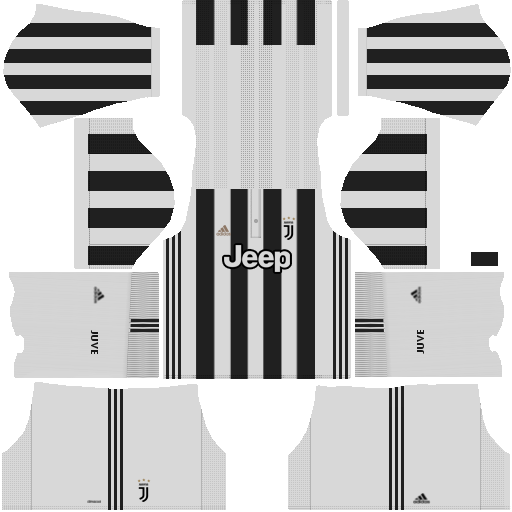 Ronaldo and Juventus supporters now are on the same boat. 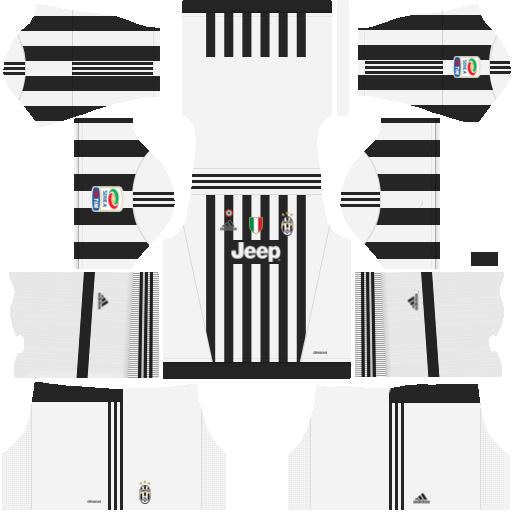 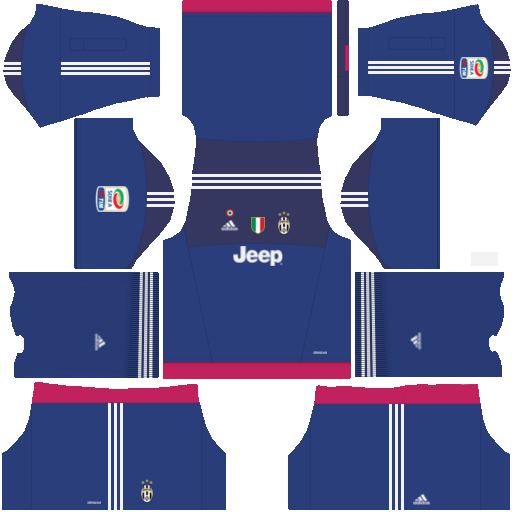 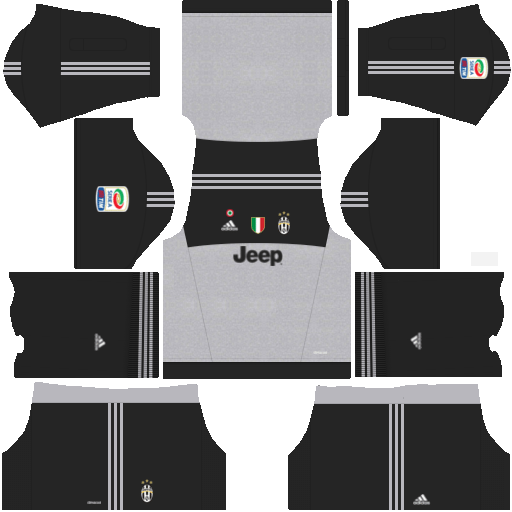 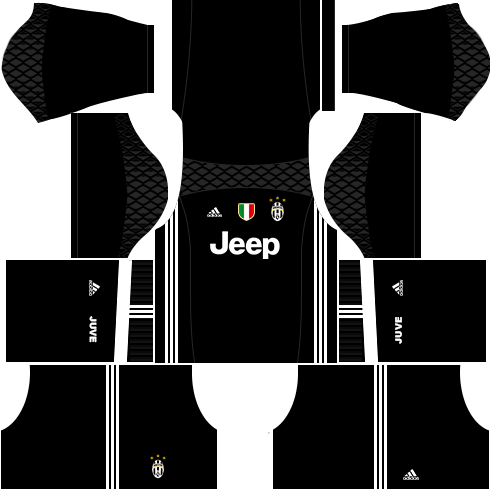 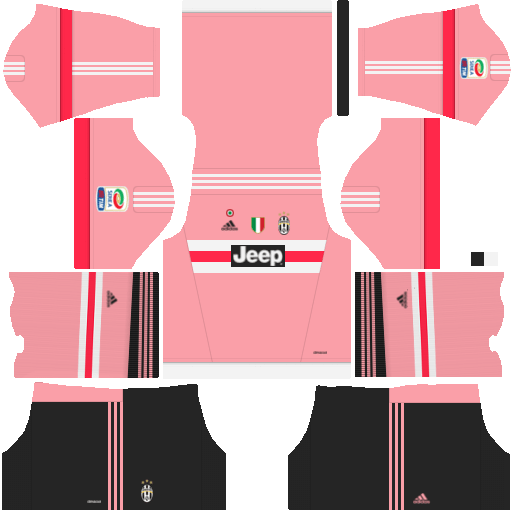 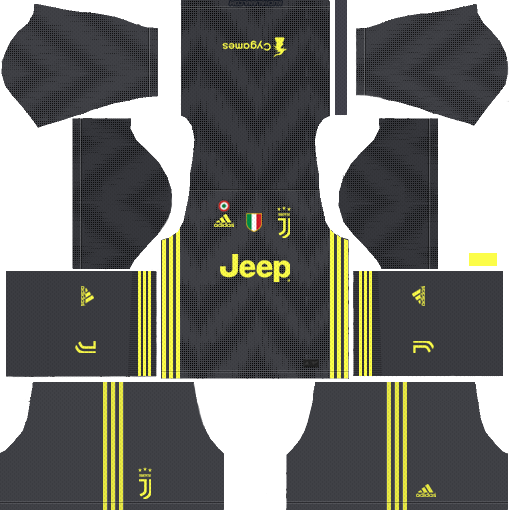 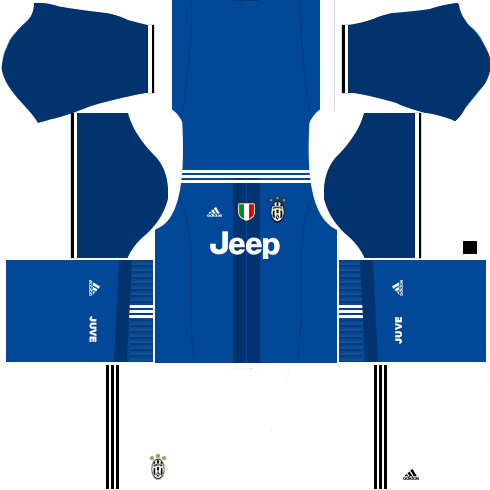 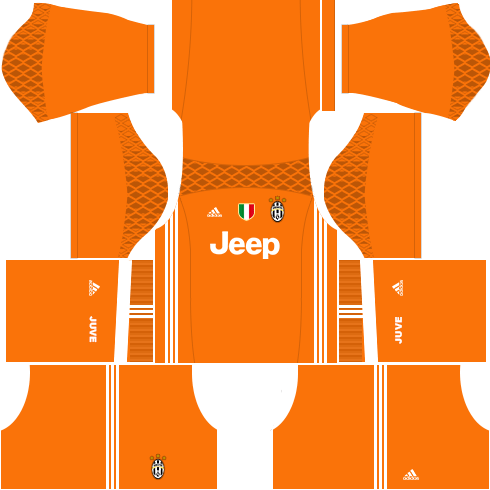 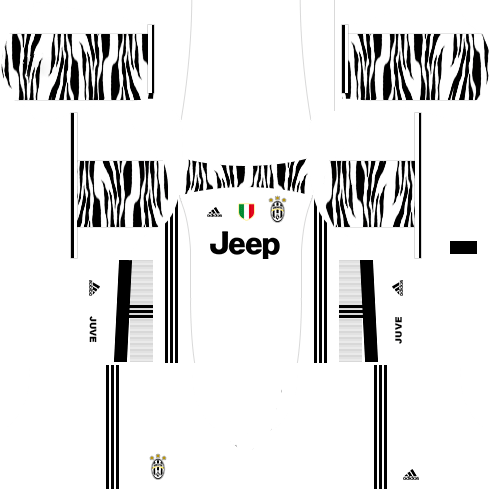 Here you can find and download newest Juventus Kit in Dream League Soccer. 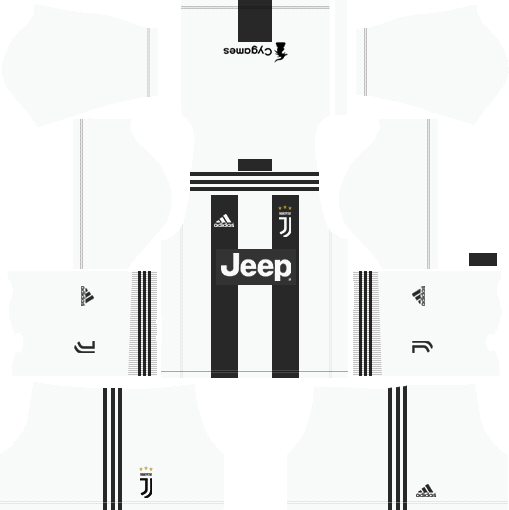 Logo jersey homenya download failed? 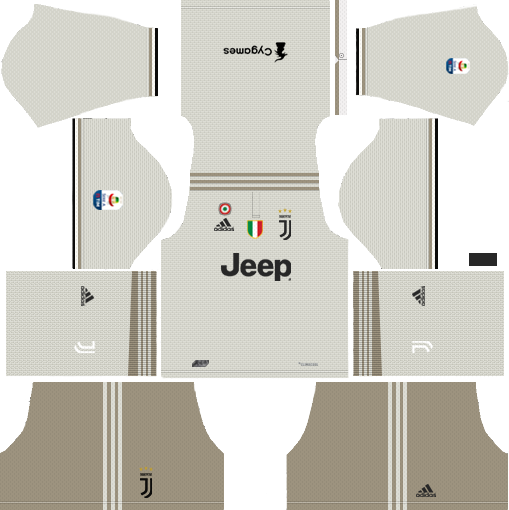 Kenapa? 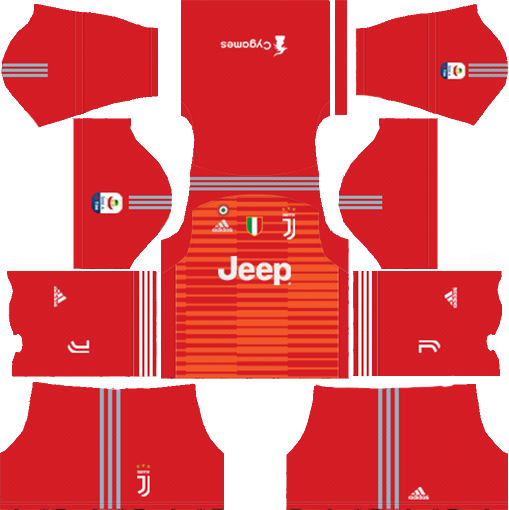 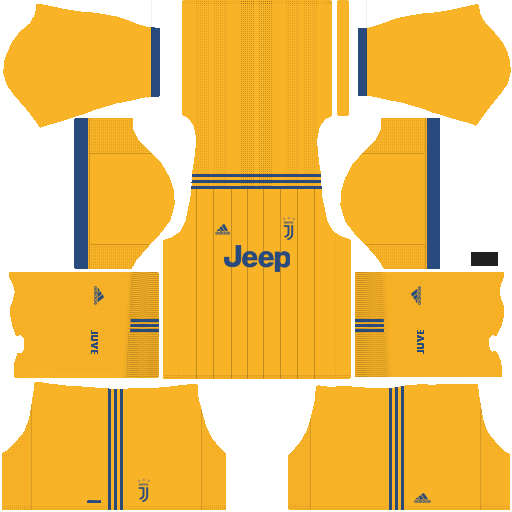 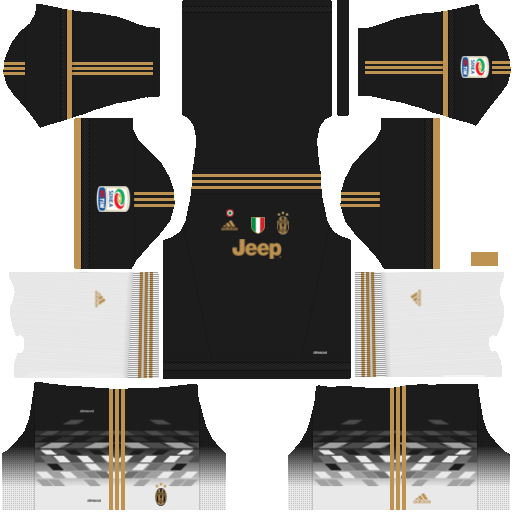 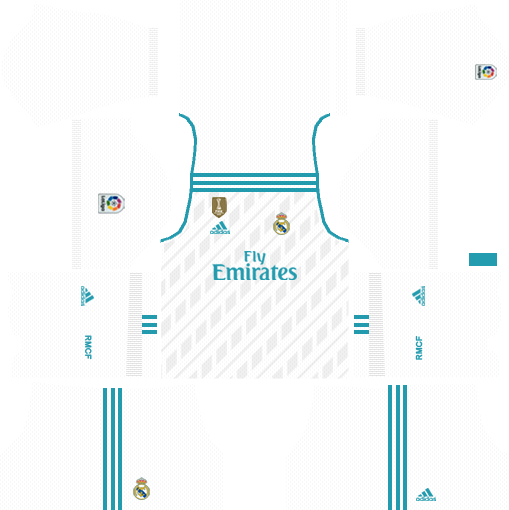 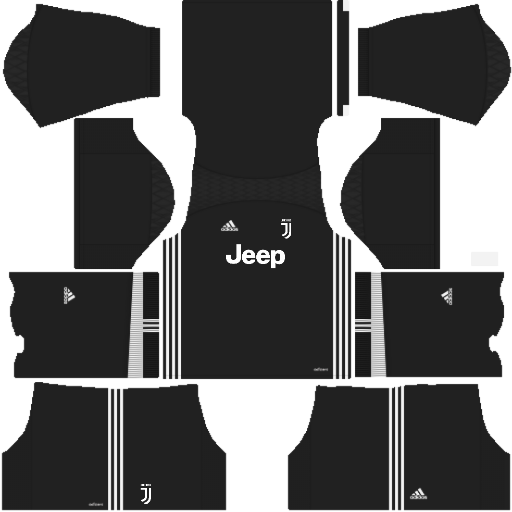 When will you be uploading the Juventus’s third jersey for the season 2018/19? 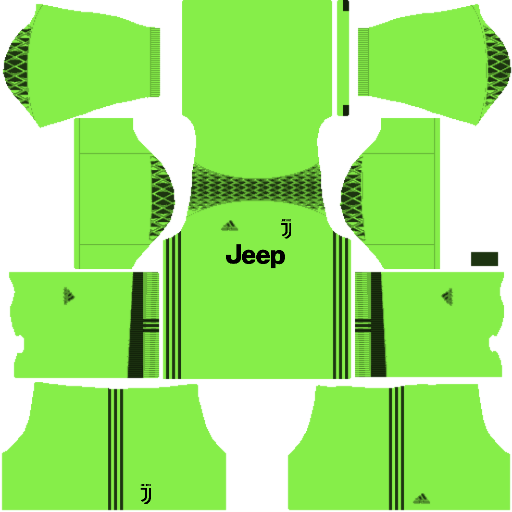 Could you update the logic for this, the link doesn’t work. 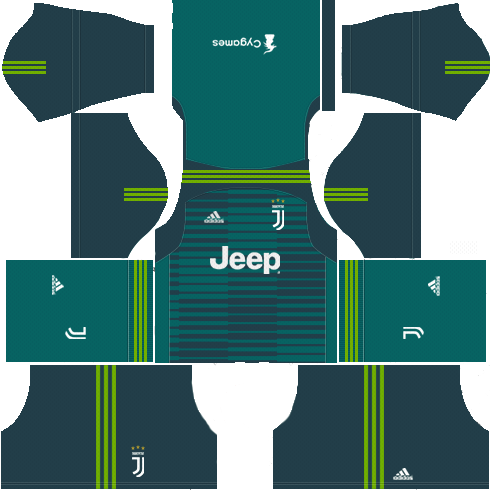 potete aggiungere i kit 2014-2015 per favore?